(For member-only events, please log in to the Members’ area.) 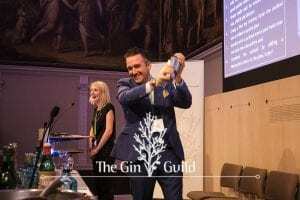 In the section below you will find details of a range of gin-related events, both public and organised by the Gin Guild, that are planned, or that have been held recently. Please see our terms and conditions relating to ticket sales. 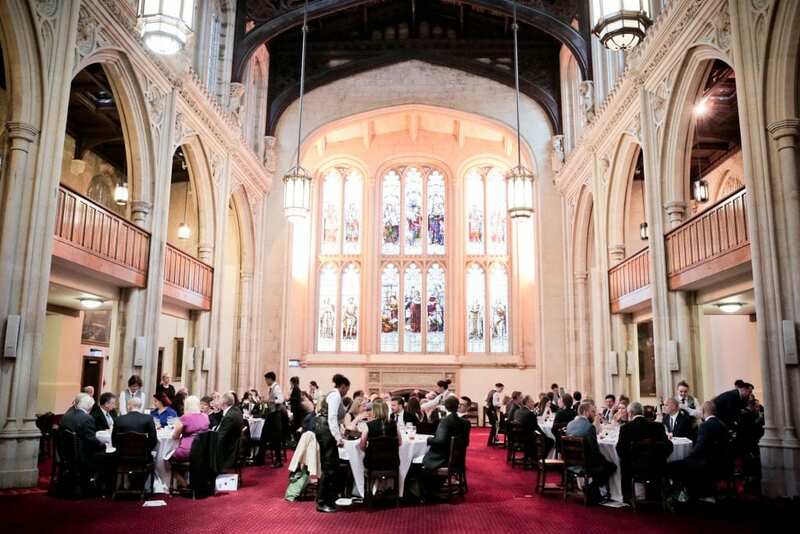 The Gin Industry Annual Dinner has been one of the Guild’s most sought after events. Attendance is only available to those in the gin industry (no spouse / partner / non-industry guests permitted on this occasion), so has a unique place in the annual spirits calendar as it provides unrivalled networking opportunities. Thinking about promoting your brand in Germany? Contact the Guild at once if you want to explore the possibility of sharing the burden of attendance. There is often great scope for members sharing the cost etc. of attending the big trade shows, but to ensure viability, interest needs to be established and a booking secure well in advance. See the item on Future Trade show participation below.